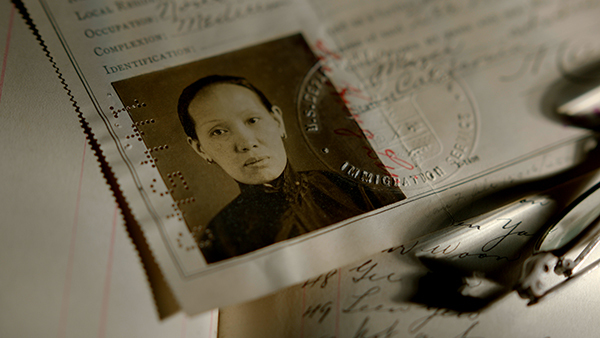 Join us for the official New York premiere screening of the The Chinese Exclusion Act with award-winning documentary filmmakers Ric Burns and Li-Shin Yu of Steeplechase Films. The screening will be followed by a discussion with the filmmakers and special guest Kavitha Rajagopalan, a Senior Fellow at the World Policy Institute and author of Muslims of Metropolis: The Stories of Three Immigrant Families in the West. Presented by the Asian/Pacific/American Institute at NYU with Steeplechase Films, Center for Asian American Media, David D. Ho, MD, New-York Historical Society, WNET, Museum of Chinese in America, and Asian American Bar Association of New York. Co-sponsored by Asian/Pacific/American Studies Program, NYU.